It's been a little over a week since Kanye West released his seventh solo album The Life of Pablo on TIDAL and now, we maybe receiving a new project from the Yeezus rapper sooner then we think, Today, Yezzy took to social media to announced he's dropping a new album this summer. Right now, we have no release date but we're sure he's going to keep the world updated. For now, enjoy TLOP. UPDATE: Kanye took to social media to announce new title for his upcoming album set to drop this summer. According to his Twitter, the eighth solo album will be called Turbo Grafx 16. Celebrating the release of her new independent album Smoove Jones, R&B songstress Mya stopped in Chicago, last night, to perform in front of a packed intimate crowd at The Promontory. During the show, Mya performed some of her well-known hits as well as tracks from her awesome new project. Afterwards, fans got the opportunity to interact and take pictures with Mya, while purchasing the R&B singer's new album along with a handful of other merchandise. After the jump, check out pictures from the fabulous event and watch Mya sing the acoustic version of her throwback hit "Movin' On." Also, don't forget to cop her new LP Smoove Jones on iTunes. Last night, Kanye West made a surprise appearance at 10AK nightclub in Los Angeles for Yo Gotti's The Art of Hustle album release party. During his visit, Ye premiered new music titled "Closet Thing To Einstein" and he also went on another infamous rant. 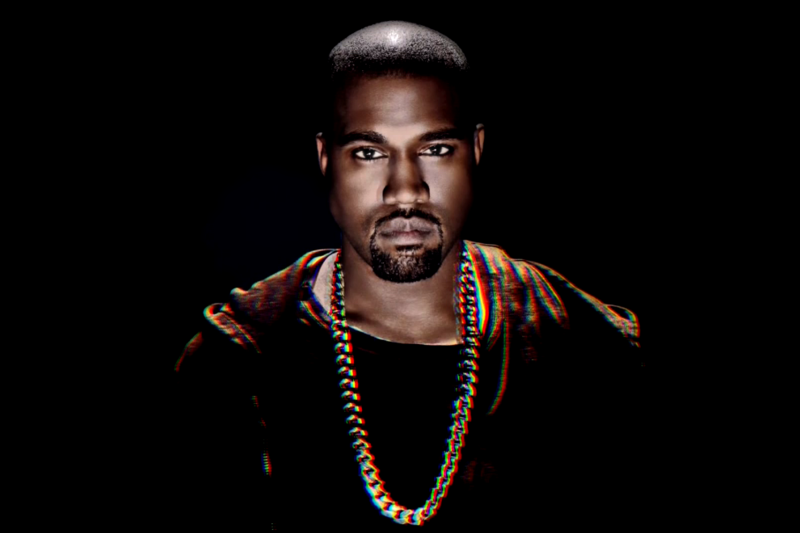 This time Yeezus spoke on fashion, Taylor Swift, TIDAL, and more. Watch video after the jump and don't forget your thoughts and comments. Last night, Future Hendrix stopped in Chicago with the 2nd show of his new Purple Reign tour. The event took place in-front of a sold-out crowd at The Aragon Ballroom and it was a night to remember. 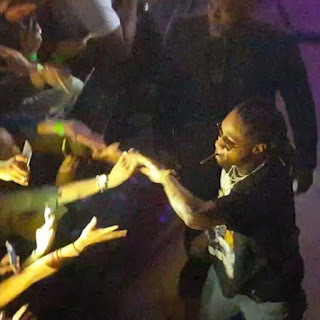 During the show, Future performed a gain of hits for his fans including "Commas," March Madness," and "Jumpman." Shortly after everyone thought the show was over, Future returned to the stage to give the "FutureHive" more hits. Check out the video after the jump and don't forget your thoughts. [New Music] Lil Bibby "Steph"
Inspired by the NBA's League MVP, Lil Bibby releases a hot new track for all his fans in the streets, Today, the Chicago rapper delivers "Steph" and its produced by Ryan Ryu. Take a listen below. 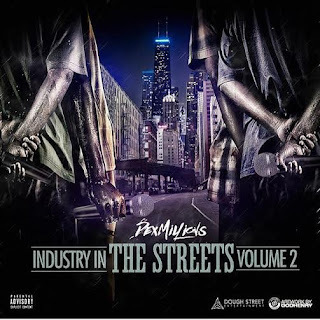 Dex Millions Set To Drop "Industry In The Streets (Volume 2)"
Continuing to put on for his city (Chicago), Dex Million and his team Dough Street Entertainment are set to release the 2nd installment of the Industry In The Streets series. 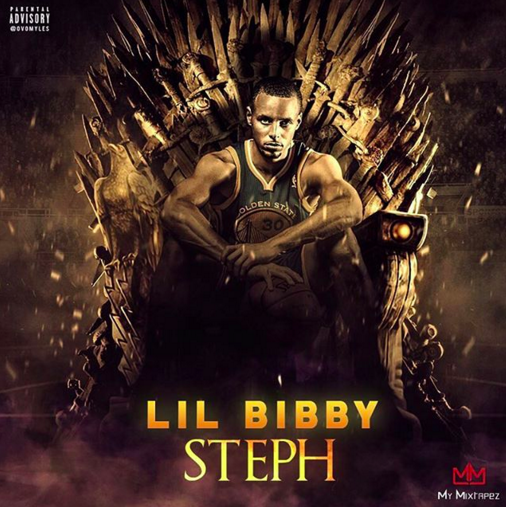 The first project reportedly sold over 55,000 copies independently and this installment will feature array of new faces along with contribution from Mush Millions. Look for the project to drop March 25 or pre-order now on iTunes. Last night, Kanye West stopped by NBC Studios in New York for another appearance on Saturday Night Live. During his visit, the "Yeezus" rapper performed "Highlights" accompanied by Kelly Price, The Dream, Young Thug, El DeBarge and A$AP Bari. Afterward, Kanye took the stage again to perform "Ultralight Beam" featuring The Dream, Kelly Price, Kick Franklin, and Chance The Rapper. Before leaving the stage, Kanye announced the release of his new album The Life of Pablo, which can be streamed on Tidal. 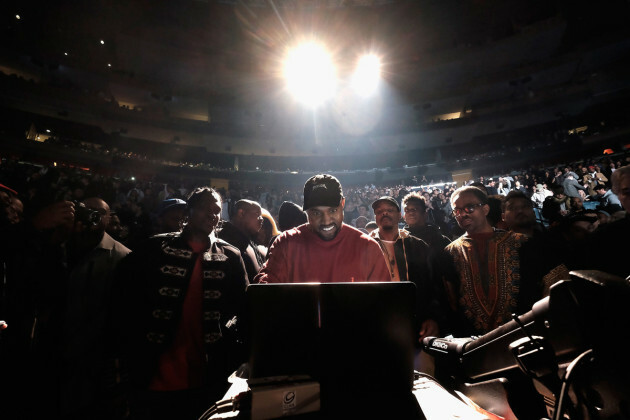 [New Music] Kanye West "30 Hours"
Yesterday, Kanye West debuted his new album The Life of Pablo at his Yeezy Season 3 showcase at Madison Square Garden in NY. 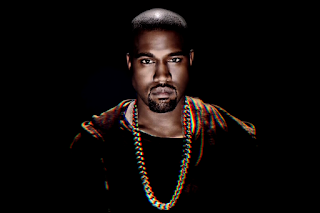 Today, the "Yeezus" rapper delivers a new joint called "30 Hours" while fans impatiently wait for the LP release. Take a listen below and peep the updated tracklist. 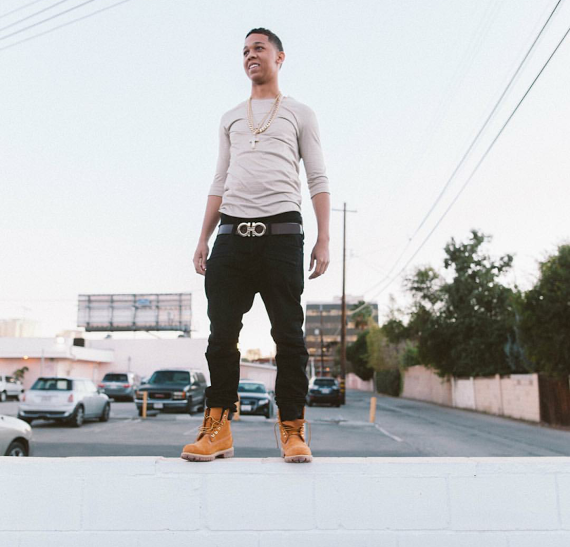 [New Video] Lil Bibby "Ridah"
Rolling through the streets peeping game, Lil Bibby releases a brand new visual with a banging beat. Its directed by A Zae Production and it contains soundbites from the legendary Tupac Shakur. Bibby is also set to hit the road with Pusha T and G-Herbo starting March 3. Until then, watch video below. Gearing up for the release of his seventth album, Kanye West reveals the official title and tracklist of his new project. According to Kanye's Twitter account, he has titled the new album The Life of Pablo. The album contains 10 tracks, two of which we've already heard. Ye is expected to premiere the new project tomorrow at his Yeezy Season 3 showcase at Madison Square Garden in New York City. 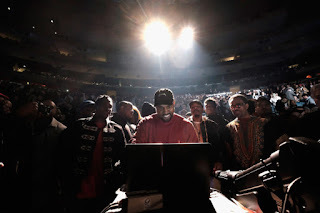 Previously, Kanye had titled the new album several other names such as So Help Me God, SWISH, and WAVES. 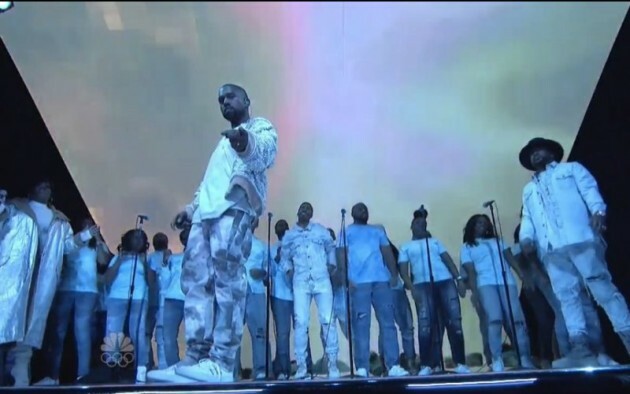 Catch the premiere of the Yeezy Season 3 showcase on livestream with TIDAL. 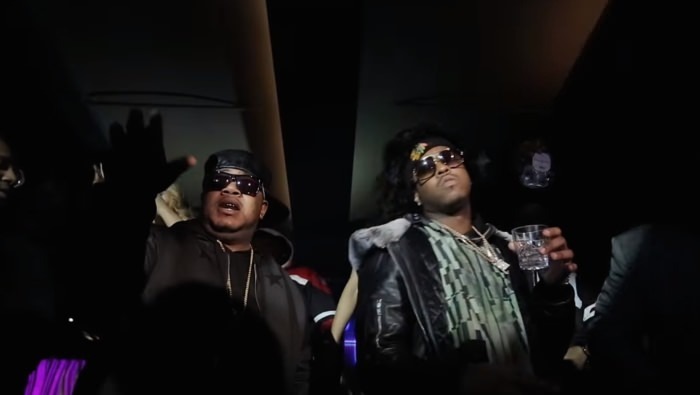 Taken from his latest new project Livin Legend, Twista releases the official visual for his hot single "Models & Bottles." 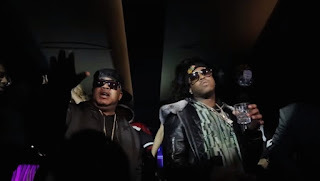 Its directed by Gravitii and it features Twista's Chicago brothers Jeremih and Lil Bibby on the track. Take a look after the jump and don't forget to leave thoughts and comments. 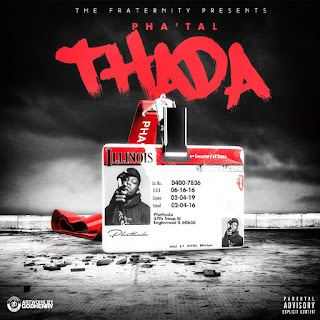 Whether he's in the trap or making music in the studio, Pha'tal is definitely making moves. 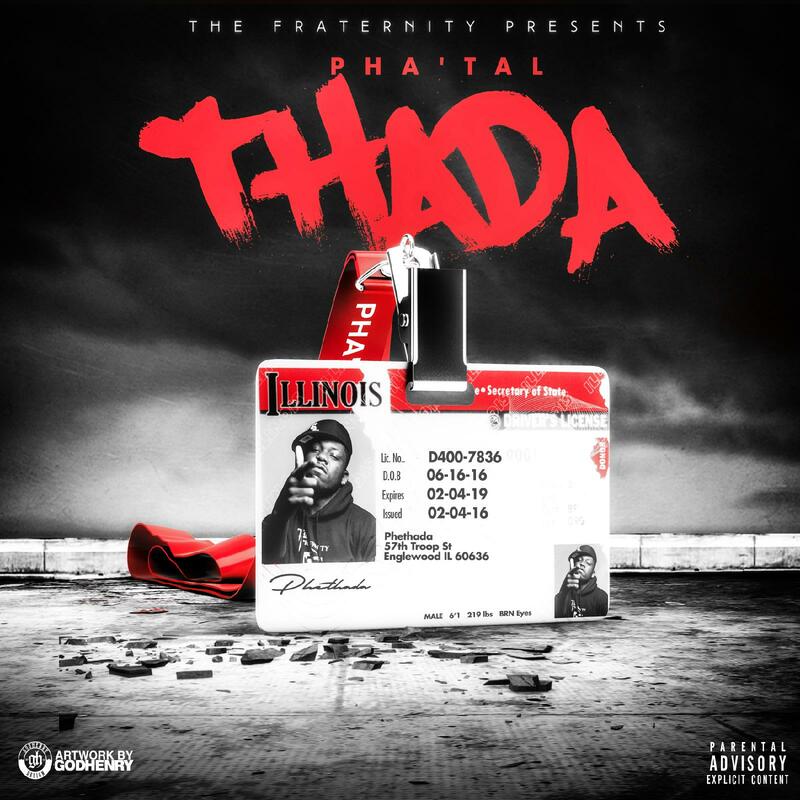 Today, the Chicago emcee releases a brand new freestyle over a classic BlockOnDaTrakk beat. Its taken from his upcoming mixtape 31 Teeth Beast, which is set to flood the streets soon. Press play below. Sad news has hit the music industry. 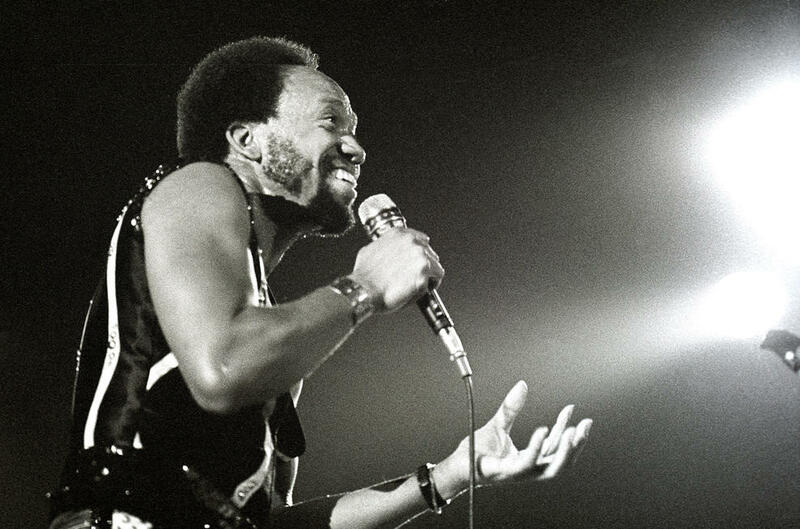 Maurice White, legendary singer and founder of Earth, Wind, & Fire, has passed away. According to his brother Verdine, who is also a member of the Hall of Fame band, told the Associated Press that White died peacefully in his sleep on Wednesday at his home in L.A.
"My brother, hero and best friend Maurice White passed away peacefully last night in his sleep." While the world has lost another great musician and legend, our family asks that our privacy is respected as we start what will be a very difficult and life changing transition in our lives. Thank you for your prayers and well wishes." 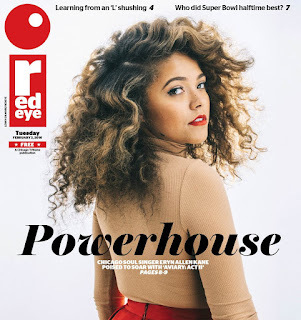 Over the past years, White had been suffering from Parkinson's Disease and retreated from the public even as his band kept performing around the world. In 2000, White was inducted into the Rock & Roll Hall of Fame with his group Earth, Wind, & Fire. They are best known for their hits "September," "Shining Star," and "Boogie Wonderland." Gearing up for his new upcoming album, Kanye West calls into Real 92.3 L.A. to talk with morning show host Big Boy. 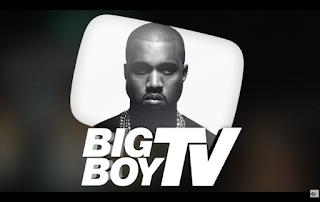 During their discussion, Kanye talks about his LP formerly known as WAVES, squashing the beef with Wiz Khalifa, whether or not Drake's pool is actually larger and more. Take a listen after the jump and don't forget to leave your thoughts. 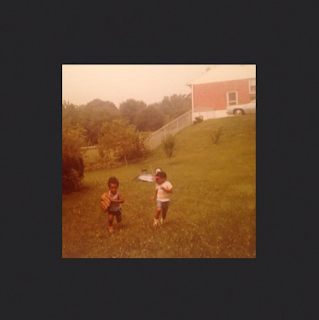 Kanye's new album set to drop Feb. 11. Eryn Allen Kane Covers The Red Eye & Drops New EP "Aviary: Act II"
She has collaborated with the likes of Prince and contributed to Spike Lee's soundtrack for "Chiraq," and now, Eryn Allen Kane drops new music of her own. Today, the Detroit-raised, Chicago-based powerhouse songstress delivers the second installment of the Aviary series. Take a listen below.